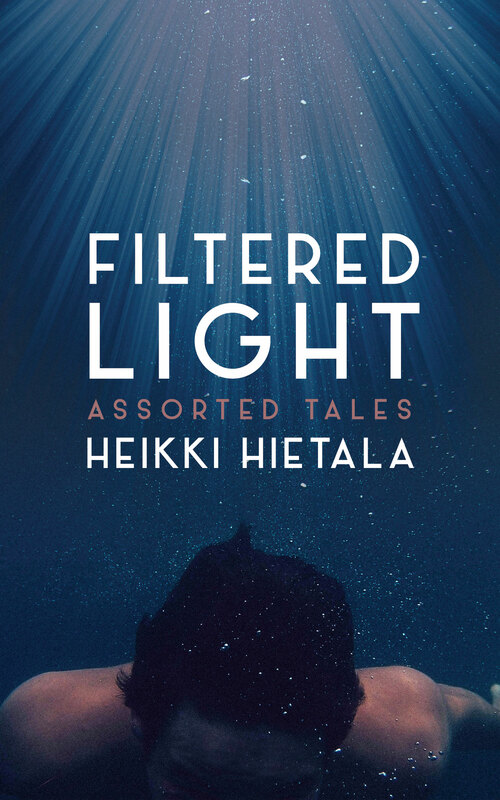 I am happy to report Fingerpress has come up with a Kindle version of Filtered Light. It has the same collection of 18 stories, nine of them speculative fiction, and the remaining set in a bewildering variety of genres. As always, if you are interested in a free review copy of the short story collection, I would be very happy to arrange one for you. Please get in touch with me via this site, or via Facebook, or through my email address heikki dot hietala at sabulo dot com. Reviews would be very much appreciated.